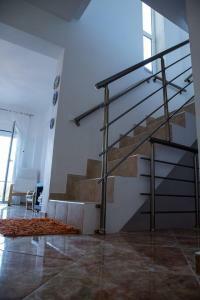 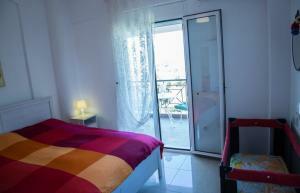 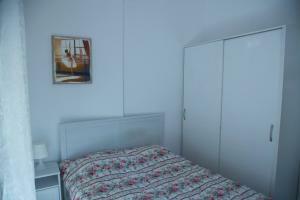 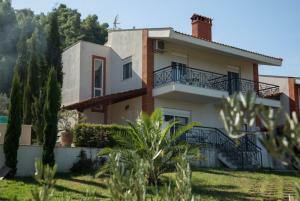 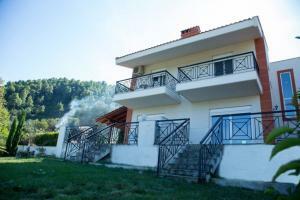 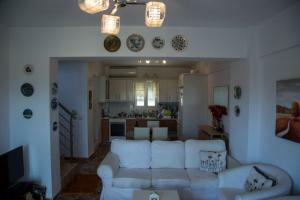 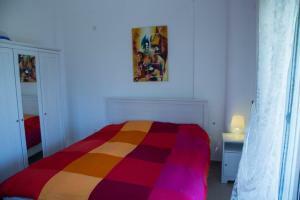 Since this year, the apartments and studios of Elena have managed 2 independent maisonettes in Vourvourou area. 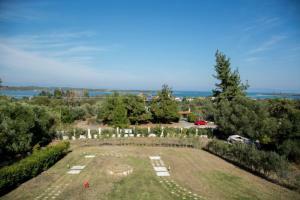 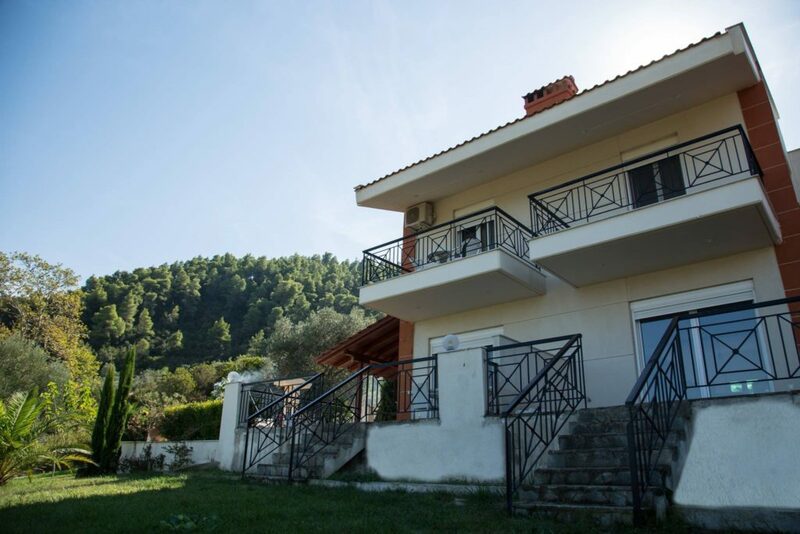 The maisonettes are located in a well-kept place, in Vourvourou, Halkidiki, in a building of 5 detached houses, built in a panoramic position with stunning views of the surrounding islands. Each maisonette consists of 3 bedrooms, a bathroom, a bathroom and an auxiliary toilet and can accommodate up to 6 people. 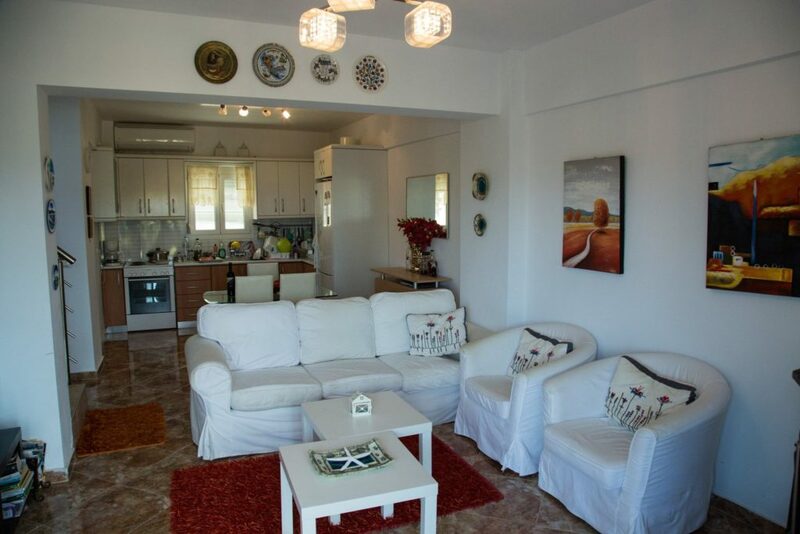 Ideal for families with children and couples.